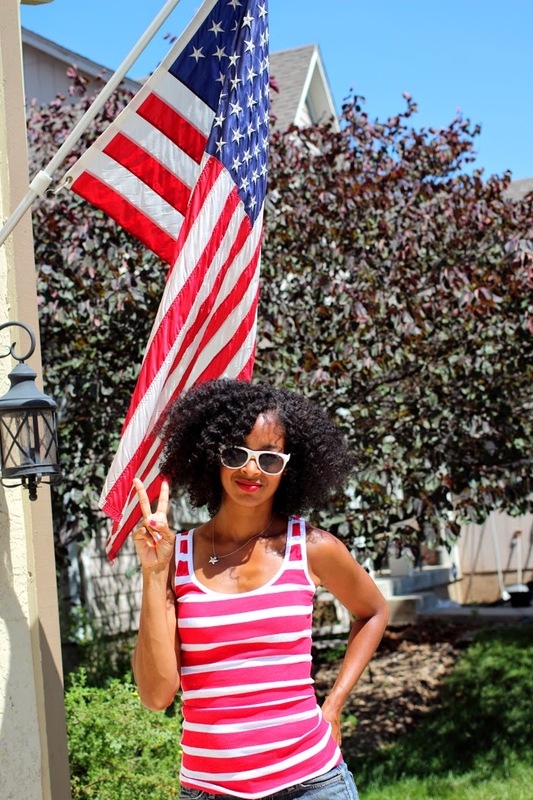 :: NikG* Life + Style ::: Happy Birthday, U.S.A!!! Looking forward to the BBQ, beer and fireworks later today. Hope you all have a happy 4th of July! !